Westbury and Carle Place have long been a service area of Pacific Lawn Sprinklers. 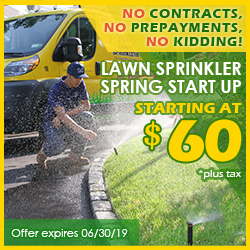 Many homeowners have chosen to install an automatic irrigation system and even a low voltage landscape lighting system from Pacific Lawn Sprinklers. 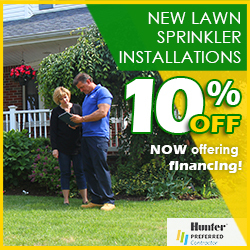 Providing both lawn sprinkler installation and irrigation service, Pacific is the local favorite. 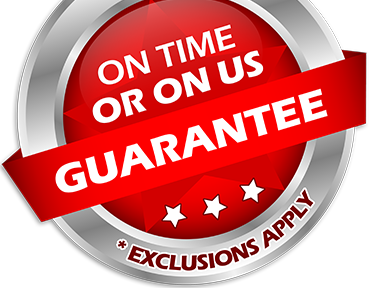 With their 100% CUSTOMER SATISFACTION GUARANTEE and an exclusive “ON TIME OR ON US GUARANTEE!” - Pacific Lawn Sprinklers is at your service. 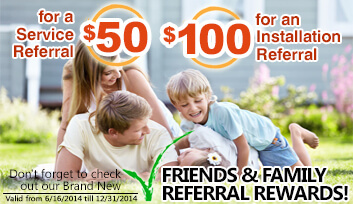 Call today and ask about their other service such as Christmas lighting and decorating and also basement waterproofing. The historic towns of Westbury and Carle Place are located right off the Northern State Parkway and are easily accessible from Old Country Road, Merrick Road, Post Avenue or the Meadow Brook Parkway. Home of the iconic Westbury Music Fair, Westbury and Carle Place offer an array of Shopping Centers, Music Fairs, restaurants and night life. This enclave is a well-kept Nassau Long Island secret. With close proximity to one of the nicest parks in Nassau County - Eisenhower Park – and is also a short drive to the many great Long Island beaches.